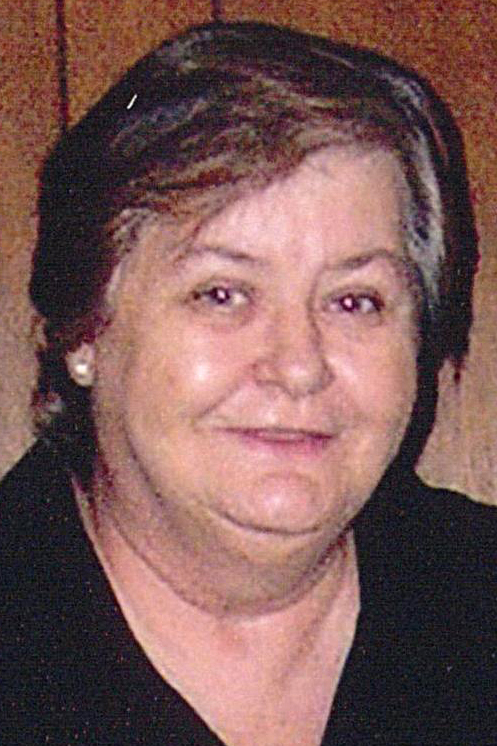 MINERAL RIDGE — Mary Eloise Hall “Rader,” 70, of Mineral Ridge, passed away Saturday, Feb. 9, 2019, at Mercy Health St. Joseph’s Warren Hospital. She was born March 1, 1948, in Wheeling, W.Va., the daughter of John and Buena Muldrew Rader. Mary was a graduate of Moundsville High School in West Virginia, a homemaker, of Baptist faith, and enjoyed reading, gardening, flowers and spending time with family, especially her grandchildren. She will be sadly missed by her husband, Jimmy Hall, whom she married Sept. 17, 1965; three sons, Tracy Hall and his wife Nanette of Mineral Ridge, Trevis Hall of Mineral Ridge, and Joe Hall and his wife Eloreta of McDonald; a daughter, Sharon Bevilacqua and her husband Dan of Farmdale; a brother, Bob Rader of Bellaire, Ohio; a sister, Laura “Sis” Jennings and her husband Jim of Moundsville, W.Va.; 10 grandchildren, Ryan, Evan, Joe, Breeann, Ashley, Daniel, Tyler, Katelyn, Adam, and Thomas; and four great-grandchildren, Kylie, Lyla, Baylee, and Anna. She was preceded in death by her parents; four brothers, John Rader, Ray Rader, Joe Rader and Jim Rader; and a sister, Dorthy Hodgson. Friends may call from 5 to 8 p.m. Tuesday at The Joseph Rossi and Sons Funeral Home in Niles. Funeral services will be held 11 a.m. Wednesday at The Joseph Rossi and Sons Funeral Home in Niles.